In a field of PhDs, Tim Samaras didn’t attend a day of college in his life. 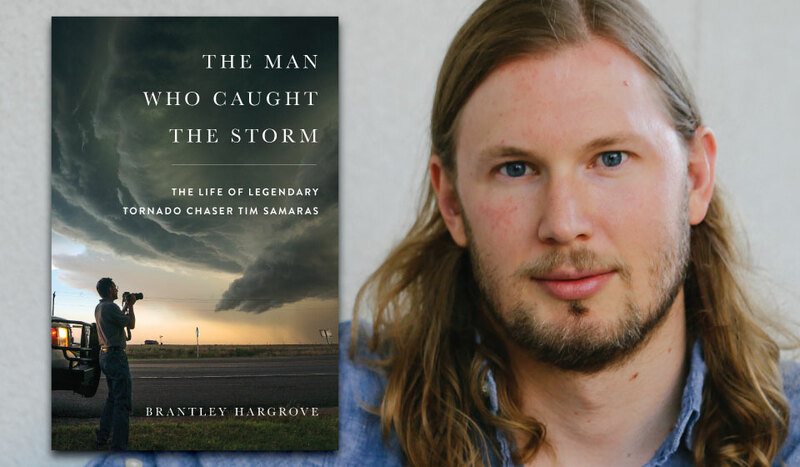 He chased storms with brilliant tools of his own invention and pushed closer to the tornado than anyone else ever dared. When he achieved what meteorologists had deemed impossible, it was as if he had snatched the fire of the gods. Yet even as he transformed the field, Samaras kept on pushing. As his ambitions grew, so did the risks. And when he finally met his match--in a faceoff against the largest tornado ever recorded--it upended everything he thought he knew.